Your Guide to the Best Time to Visit Bali! 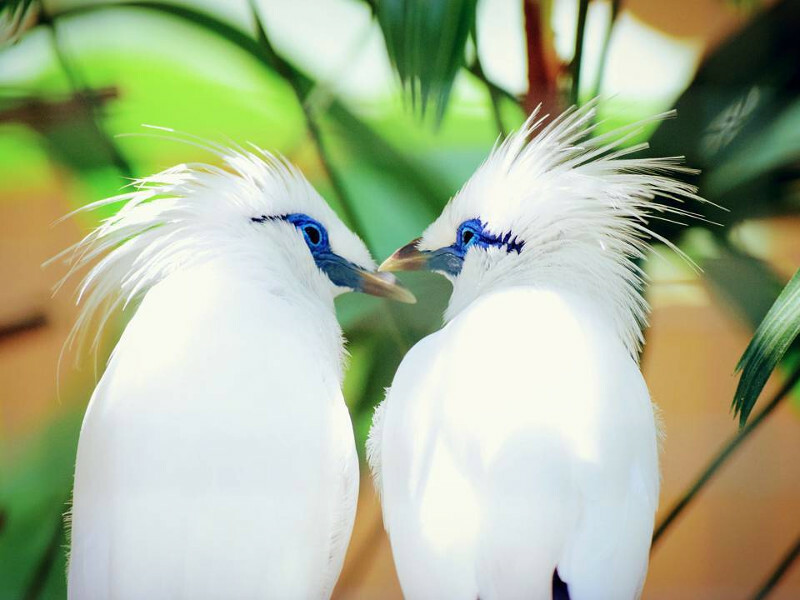 The island of Bali welcomes visitors from around the world throughout the year. That’s no surprise when you consider all there is to do on the island. Deciding on the best time to visit Bali depends on your interests. 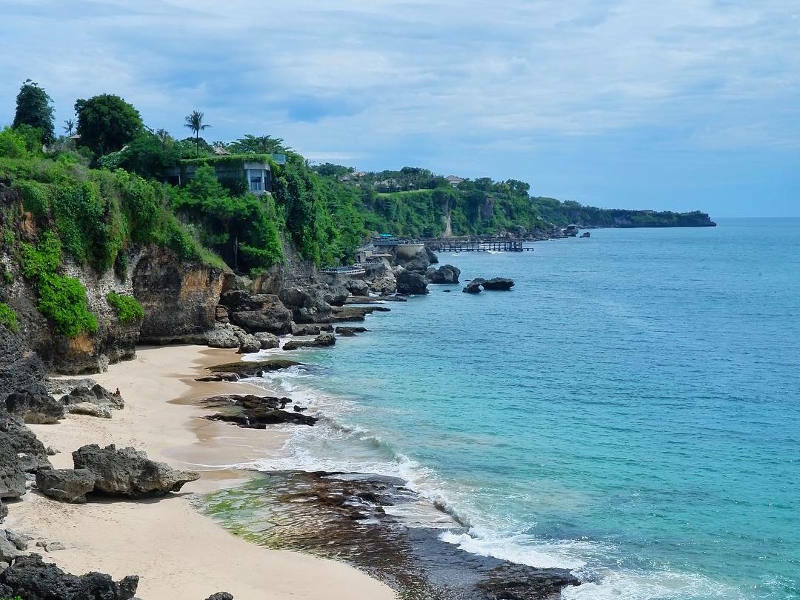 There are Bali’s alluring beaches and coastal cities and towns. Then there are the many lively bars. Let’s not forget the incredibly serene and visually stunning religious sites. Whatever it is you’re looking for in a holiday experience, Bali has plenty to offer! 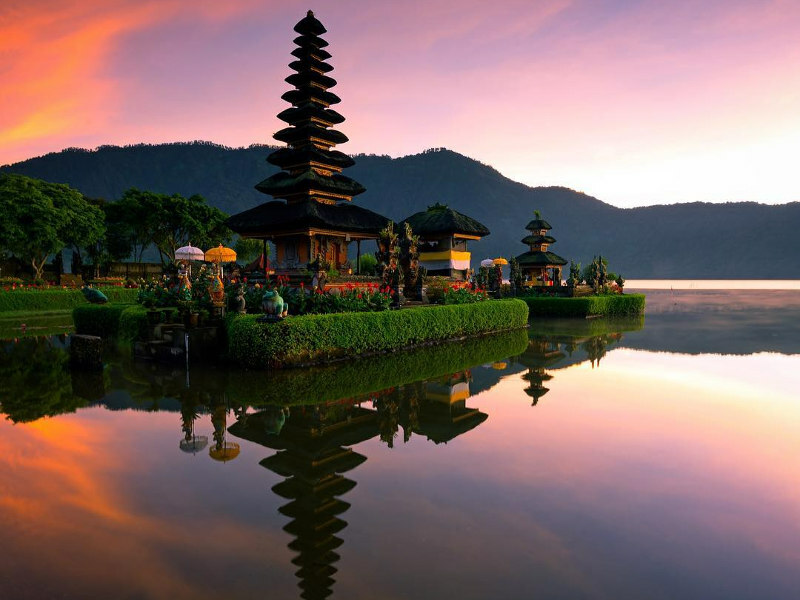 Bali is one of the southern islands of Indonesia. Thanks to the country’s close proximity to the equator, Bali experiences hot and humid conditions all year long. 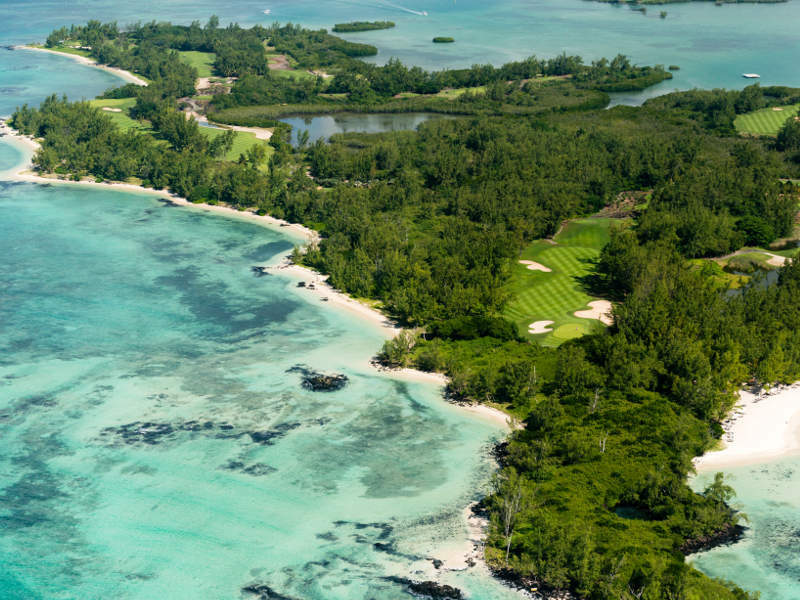 The climate in this tropical destination consists of two seasons, a dry and a wet season. You can expect to have a wonderful time, however, almost any day of the year! Book your cheap flights to Bali with Travelstart and get the most affordable option for your ideal vacation. Although Bali experiences plenty of rain during this time, the wet season won’t keep you restricted to spending your holiday indoors. This period falls between November and March, and you can enjoy average temperatures of around 30°C. While the island is said to experience monsoon-type conditions, there are rarely monsoon rains in Bali, even during the peak of the wet season! The beach areas get far less rain than the central mountains, with most of it coming down in the afternoons and evenings. You can then spend mornings hiking along one of the many hiking trails, relax at one of the island’s many beaches or enjoy delightful snorkelling and diving opportunities. When it does rain, there are plenty of wonderful indoor activities for you to enjoy, including numerous indoor games, many shopping adventures, yoga classes, cooking classes or jewellery making classes. Take note that during late December and early January, parts of Bali will get busier due to Christmas and New Year’s Eve celebrations. Visiting the island during this season is ideal for families travelling together. On average, Bali gets between 70 and 90 millimetres of rain per month for this period. Visiting the island during the dry season will get you the best conditions for outdoor activities. During this time, you can enjoy temperatures of around 32°C. While the dry season is between April and September, July and August are more popular with tourists. You’ll be sharing the beaches and restaurants with more visitors. If you don’t mind such a busy atmosphere, however, get ready to enjoy Bali’s best weather! If you’re into the vibrant nightlife scene, then this season is the time to go, especially with evening temperatures ranging around 22°C with clear skies. 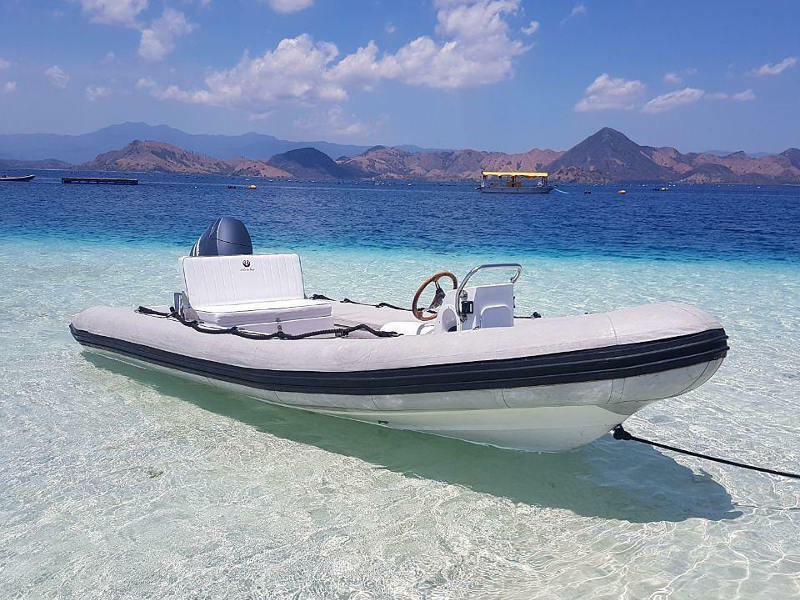 The dry season is additionally an ideal time to visit Bali for single travellers, groups of friends looking for adventure and couples seeking that romantic retreat. For the best time to visit Bali, take a look at our holiday specials for the best deals! Thanks to sitting close to the equator, Bali enjoys a consistent amount of daylight throughout the year. You can take pleasure in 11-12 hours of daytime fun, from as early as 05h50 to as late as 18h50. How Much Are Flights to Bali? This is the most popular time to visit Bali; you can expect to pay up to 5% more for your flights and accommodation. Keep in mind that choosing to book your flights later may result in you paying more. 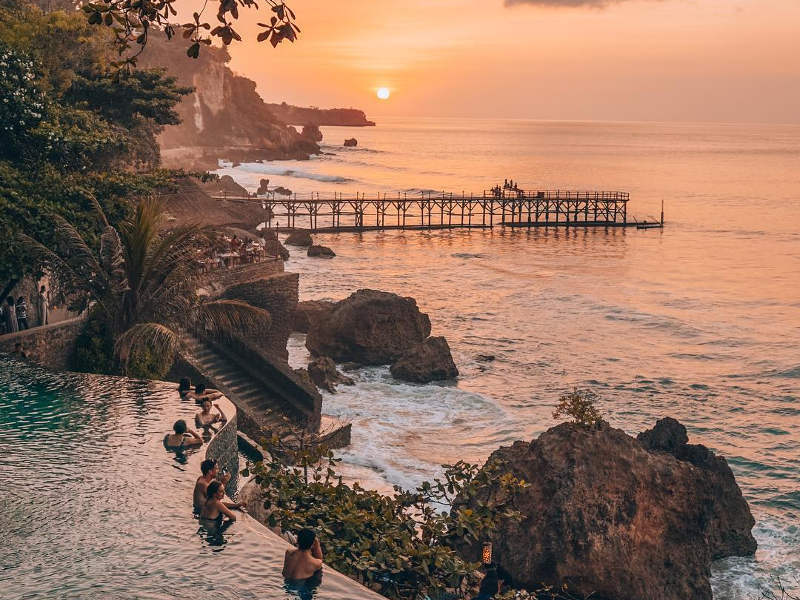 Despite the occasional showers and thunderstorms, booking your flights to Bali and accommodation could save you up to 10%. Please note that even during this period, it is still best to book your flights as early as possible for the best deals. Tumpek Kandang – this is the day in Bali when locals worship the god of animals, Sang Hyang Rare-Angon. Animals that play a special part in the daily life of Indonesians (cows, pigs, chickens, ducks, dogs, and birds) are dressed up in high-quality clothing and then fed with special foods, sprinkled with rice and holy waters. The locals then offer prayers. Staff at the zoos and wildlife preserves also honour the animals in captivity on this day. Tumpek Wayang – this is a day dedicated to the traditional performing arts in Bali. The locals place special emphasis on the traditional Balinese shadow puppetry, known locally as wayang. The residents make a variety of offerings to numerous character puppets involved in this art type. Pengrupukan, New Year’s Eve of the Saka Calendar – this is a loud and festive event, taking place before the day of silence. Celebrations take place during the afternoon, where ogoh-ogoh papier-mâché effigies are paraded throughout the streets. The fire torches, firecrackers and loud celebrations are meant to rid the land of malevolent forces in preparation for the day of silence. Ubud Food Festival – this is an exciting three-day culinary event in the city of Ubud. It is a celebration of the diverse Indonesian cuisine and local produce, and a gathering of Bali’s leading chefs. It’s made up of presentations, live cooking demonstrations and culinary tours. Bali Blues Festival – this wonderful festival in Nusa Dua features some excellent local and national jazz and blues bands. Except to enjoy jazz festivals on beach sites and mountain tops regularly. This festival acts as a culmination of all the creative energy and passion of the Indonesian jazz scene. Mekotekan Rituals – this event in Munggu Village is a traditional re-enactment of the triumphant battles of the Blambangan war. Male villagers brandish long stiff bamboo poles on the street. Each pole end is combined in mid-air to form a pyramid. Friendly opponents then climb up to face off at the top of these pyramids! Bali International Choir Festival – this is an event organised by the Bandung Choral Society. The festival features over one hundred choirs, several conductors and clinicians in a range of choir symposiums and competitions. Sanur Village Festival – this is a fun-filled event in the village. 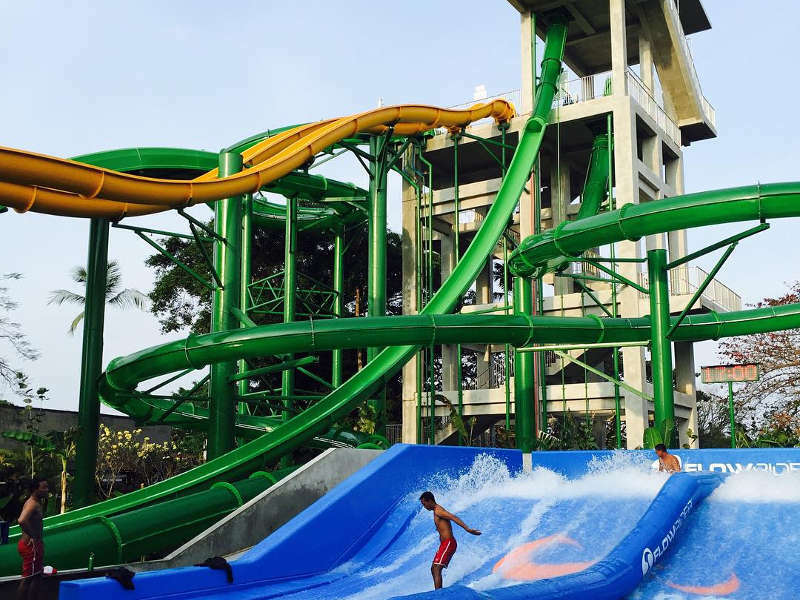 It involves water-sport activities, the Sanur Run, creative expos, art and music performances, as well as a cultural street parade. Tirta Empul Temple Piodalan Anniversary – this major event is one to witness. During this anniversary, pilgrims from all over Bali head to the temple for prayers, making for an amazing sight. Nusa Dua Fiesta – this is a vibrant celebration of Bali’s culture. The event features a week’s worth of arts, culture, sports, music and exhibitions in and around the peninsula in Nusa Dua. Makepung Buffalo Races – This racing tradition begins in July and runs until mid-November. 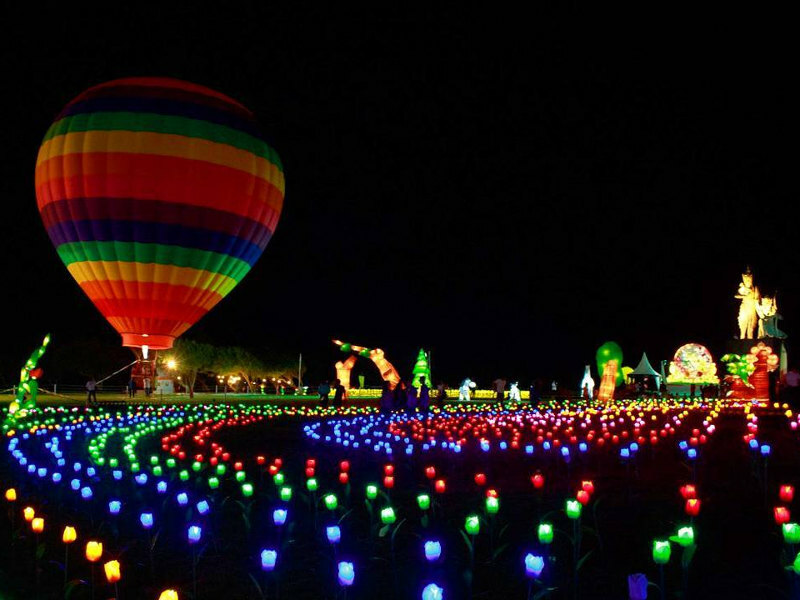 It is a large event in the town of Jembrana. The festival usually starts with various preliminary races around the coastal tracks of Jembrana in July. The finals and festivities then take place in November. During the festivities, locals perform various other art forms too, including bull fashion shows and Jegog bamboo orchestras. New Year’s Eve and Countdown to New Year – if you love the party scene, then this is the time to be in Bali. Various spots on the island come alive with parties. You can look forward to watching wonderful fireworks constantly launch in the countdown to the new year. With everything this incredible and affordable island destination offers, why not start planning a getaway to Bali? 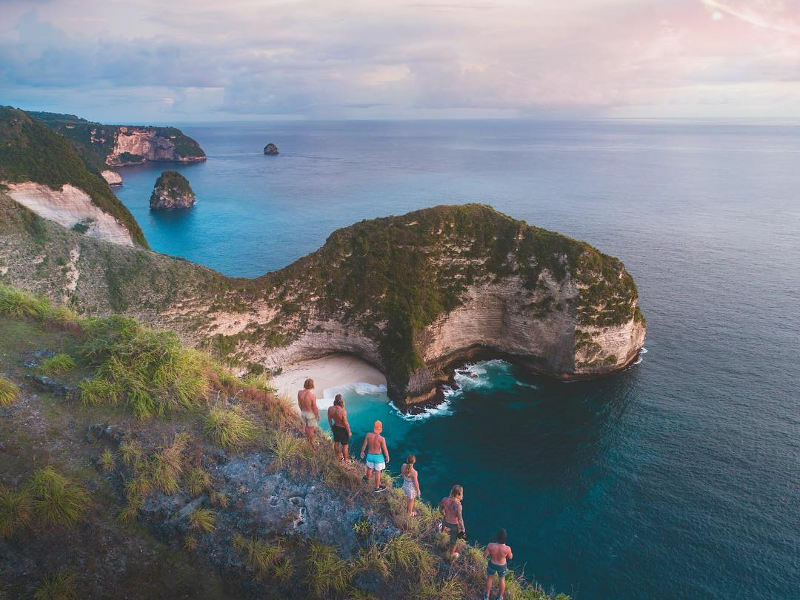 Subscribe to the Travelstart newsletter for the latest deals on the best time to visit Bali and get ready for an adventure!